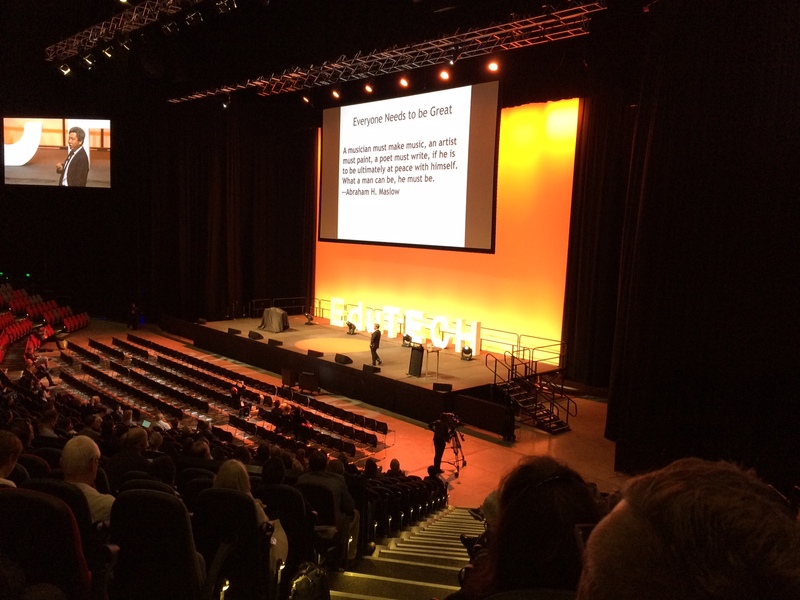 There is no doubt Dr Yong Zhao’s presentation on Day One of EduTECH is a key feature on many educators’ itineraries. Entitled Outsource Weakness, Develop Strength to Reach for Greatness, Zhao speaks about how to deal with deficit in children. He begins by sharing his own experience with deficit as a young boy.